RockMyRun - Workout Music by Rock My World, Inc.
by Rock My World, Inc.
► ADJUSTABLE BPM: One-of-a-kind Body-Driven Music™ technology automatically adjusts music to sync with your steps or heart rate. 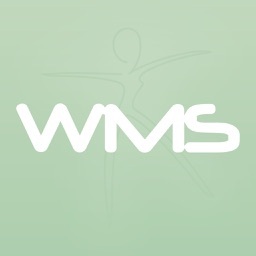 You can also manually manipulate music to match your ideal BPM (beats per minute). 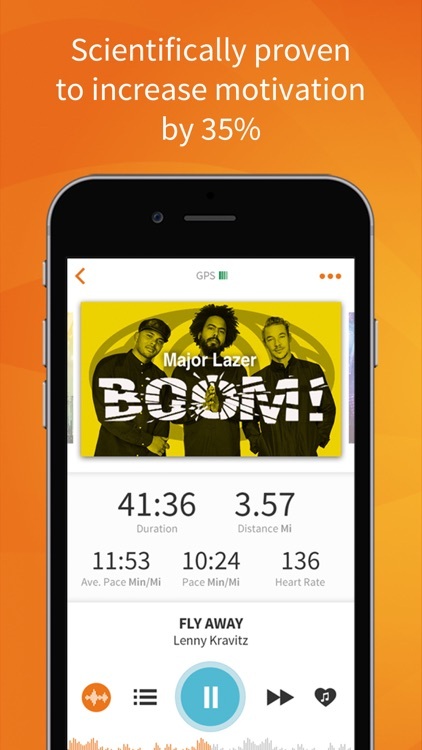 ► RUN TRACKING: Track your distance and pace while rocking out to the music you love, all in one app. 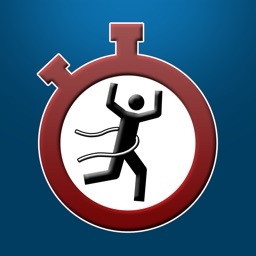 ► TEMPO THAT BUILDS: Stations build in BPM during your workout to help keep you going with the perfect exercise music at the perfect moment. 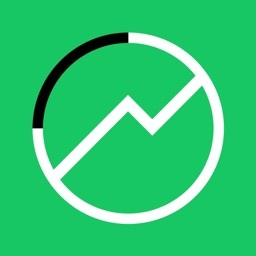 ► PERSONALIZED SUGGESTIONS: Get station suggestions that are constantly updated based on your listening preferences. 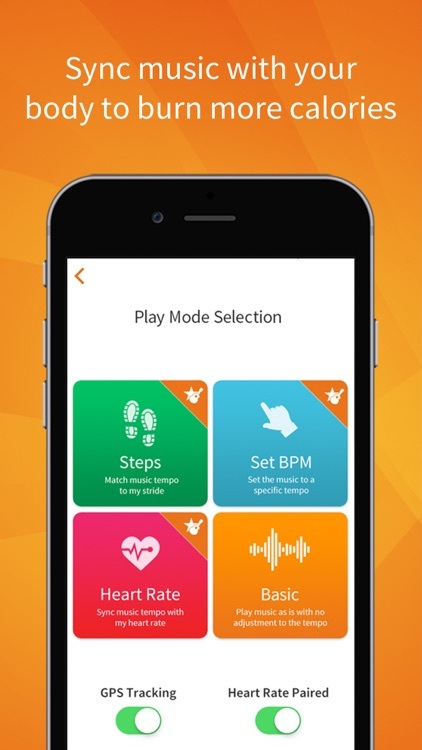 ► ROBUST DISCOVERY OPTIONS: Discover new music based on activity, mood, BPM, length, and genre. We’re proud to offer stations for Pop, Rock, Hip-hop, Rap, EDM, House, Dubstep, Drum & Bass, 70’s, 80’s, 90’s, Oldies, Christian, R&B, Latin, Reggae, Seasonal, Country, Alternative, Classical, and more. 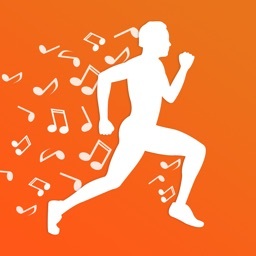 ► NOT YOUR AVERAGE WORKOUT MUSIC: RockMyRun is different from Songza, Spotify and Pandora Radio because all songs are specially selected and seamlessly blended together, creating a unique workout music experience unavailable in standard music apps. 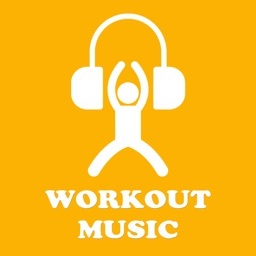 ► NOT JUST FOR RUNNING: Use it as a gym playlist for the elliptical or treadmill, during a 10k run, with Couch to 5k, or while engaging in marathon training, crossfit, bootcamp, cycling, and so much more! 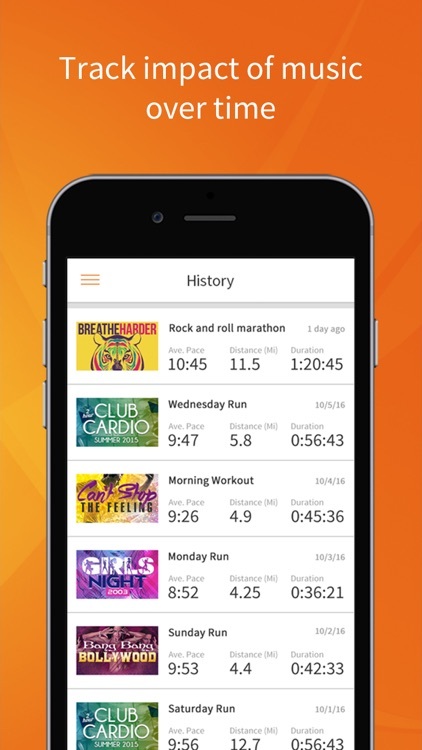 ► WORKS WITH YOUR FAVORITE APPS: RockMyRun functions seamlessly with running apps and tracking apps like Strava, Nike+, Runkeeper, MapMyFitness, Runtastic Endomondo, and more. They’ll do the tracking and we'll do the rocking while you’re training. 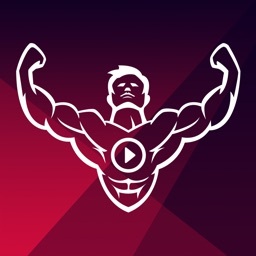 Just for registering, you get a free trial and unlimited access to the 1000’s of workout music mixes that sync with your body. Once the trial ends, you’ll have limited access. 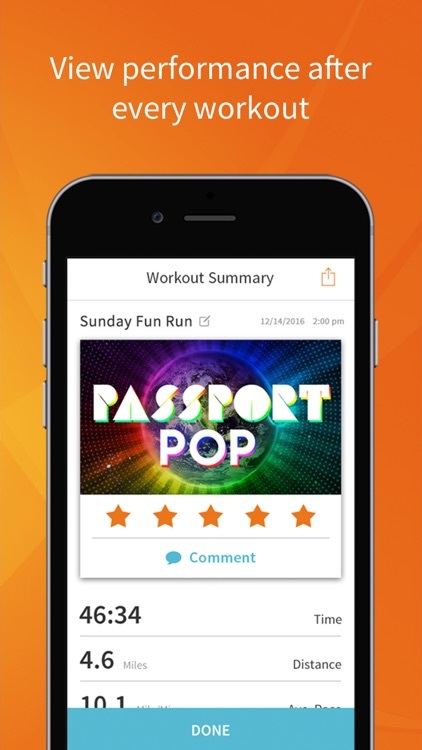 Get more motivation to boost your training with a ROCKSTAR premium upgrade. 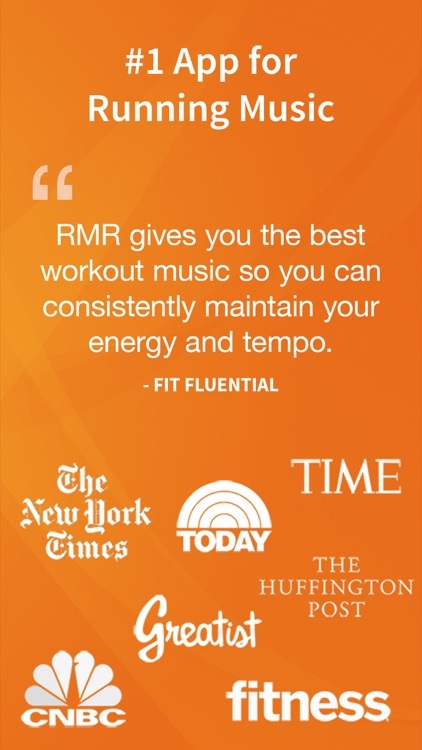 As a ROCKSTAR member, you can sync unlimited workout music to the movement of your body, enjoy unlimited skips, listen with limited data, preview tracks, and never hear a single ad! Subscription will automatically renew unless auto-renewal is turned off at least 24 hours before the scheduled renewal.